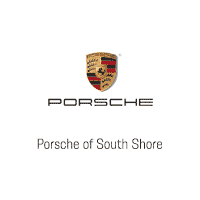 Porsche Works race driver Kévin Estre recently set a lap time of 6:56.4 minutes with the 520 hp 911 GT3 RS. 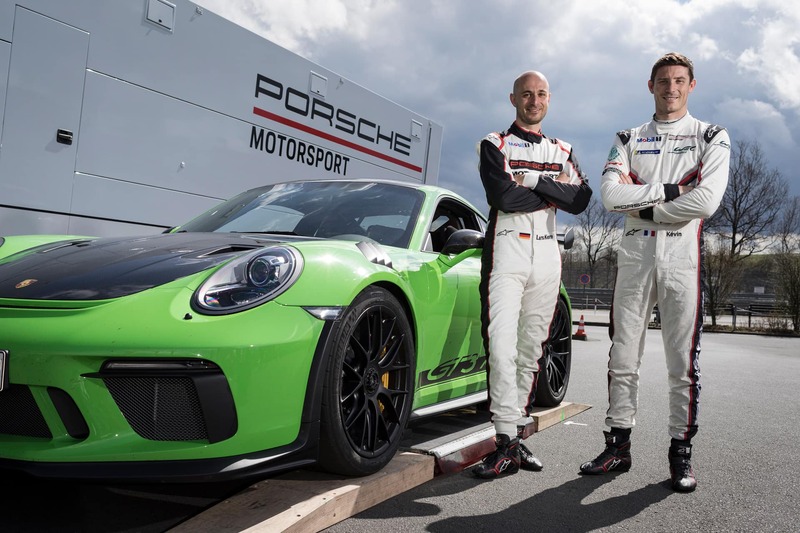 Porsche development driver Lars Kern shared driving duties with Estre, and the Frenchman’s lap time was 24 seconds faster than the best time achieved with the previous 911 GT3 RS model. Following the 918 Spyder and the 911 GT2 RS, the new GT3 RS is the third production Porsche sports car with a notarized lap time of less than seven minutes on the “Green Hell.” As is customary for record drives, the time was measured around the 20.6-kilometer lap. “No other Porsche model gets as close to racing as the new GT3 RS. Many innovative ideas from top-level motorsport were transferred, for example, from the 911 GT3 R,” said Frank Steffen Walliser, Vice President Motorsport and GT Cars. L-R: Lars Kern (Porsche test driver) and Kévin Estre (Porsche factory driver) after the hot lap at the Nurburgring Nordschleife.